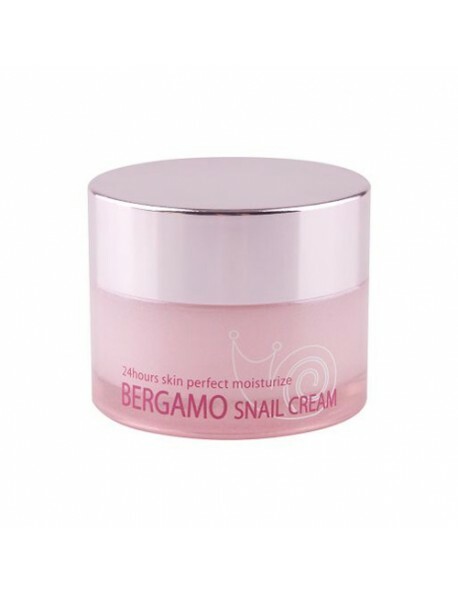 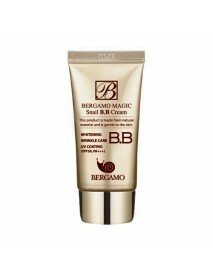 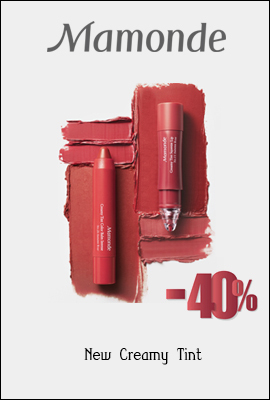 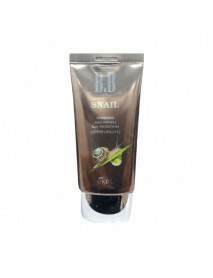 Bergamo Snail Cream has plenty of Snail must extract Keep your moist and protect your skin, renew the skin. Collagen is good effect for your wrinkle care and improve elasticity. 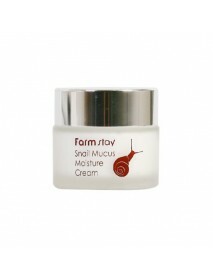 Snail can rebuild their house by snail mucus which treat & protect for skin trouble and supply plenty of nutrition. 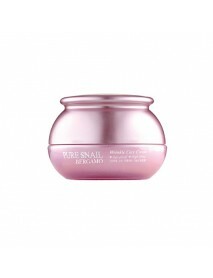 Apply to dry prone cheeks first, then smooth over the entire face.